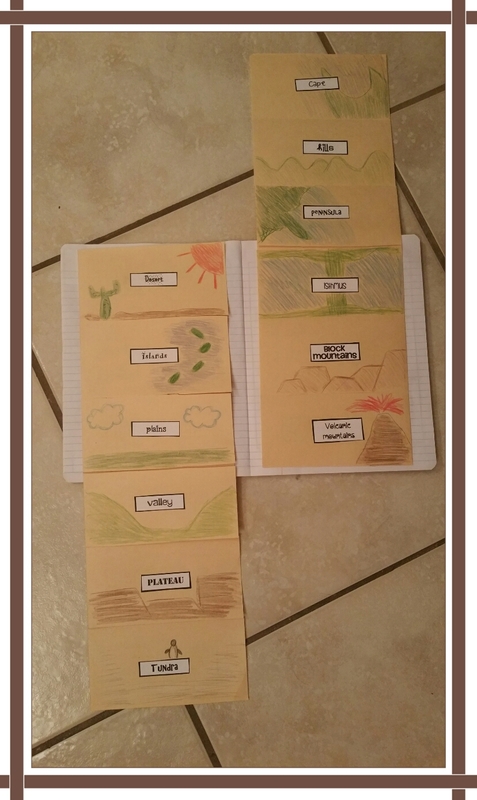 and I must say, I LOVE 6th GRADE!! 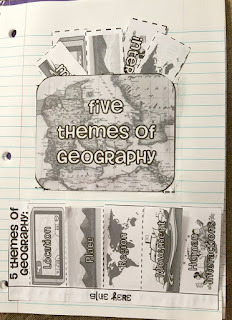 the Five Themes of Geography. You can read about this activity HERE! 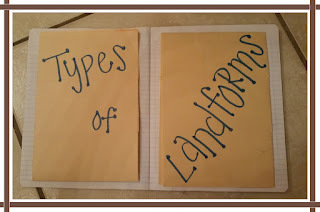 I am trying to stay way ahead of the class with creating these interactive activities and this weekend I whipped out TWO more!! 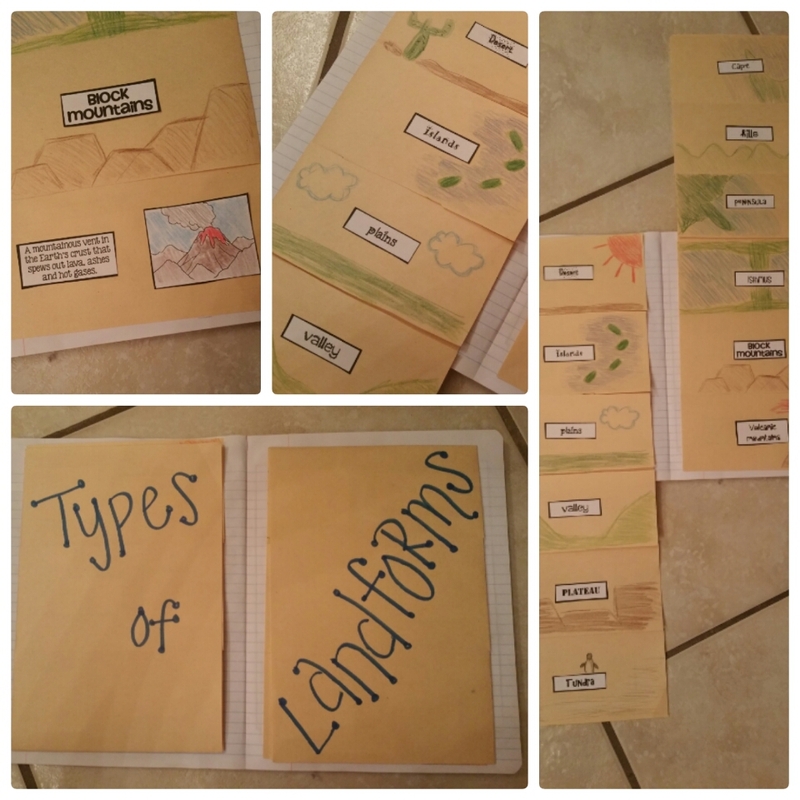 The first one is landforms. 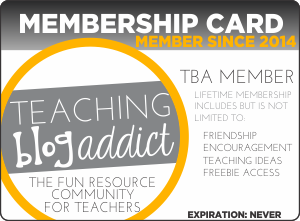 I am really excited about this one. 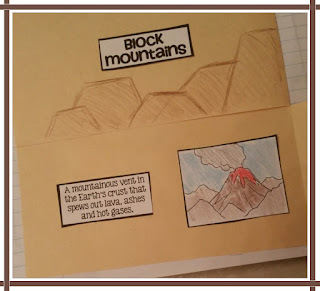 It takes two pieces of long construction paper and the activity which can be bought in my TpT store HERE! 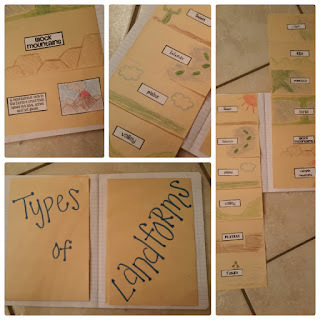 I love how it can fold up to fit into the interactive notebook and then unfolds to reveal all the different types of landforms. 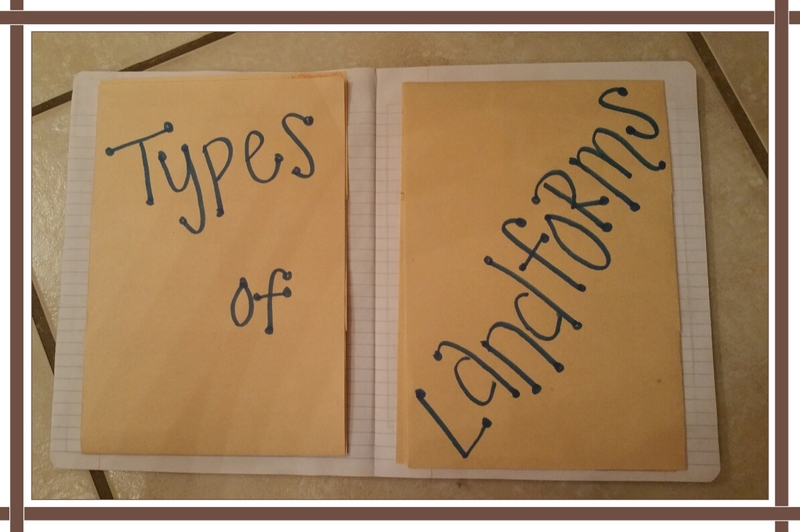 Open up the flaps to reveal the landforms defintion and a picture. 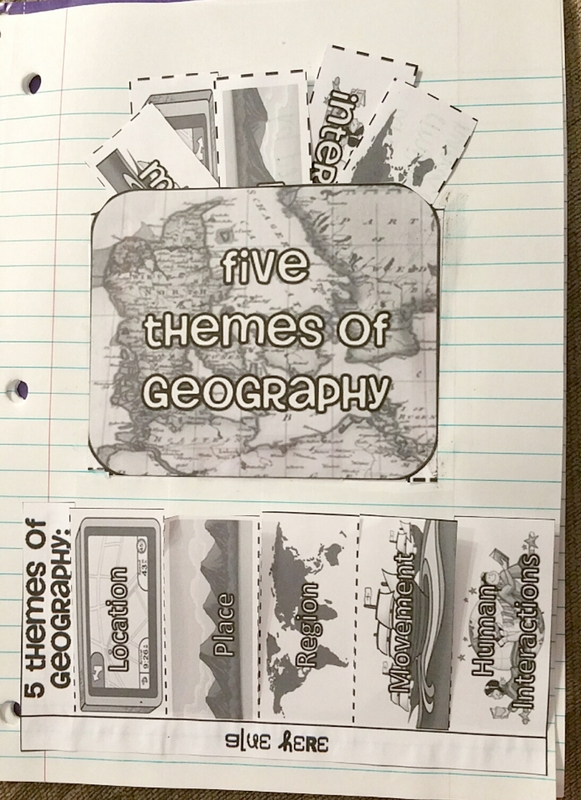 This interactive notebook set also includes posters in color that match the pictures that go in their notebooks. 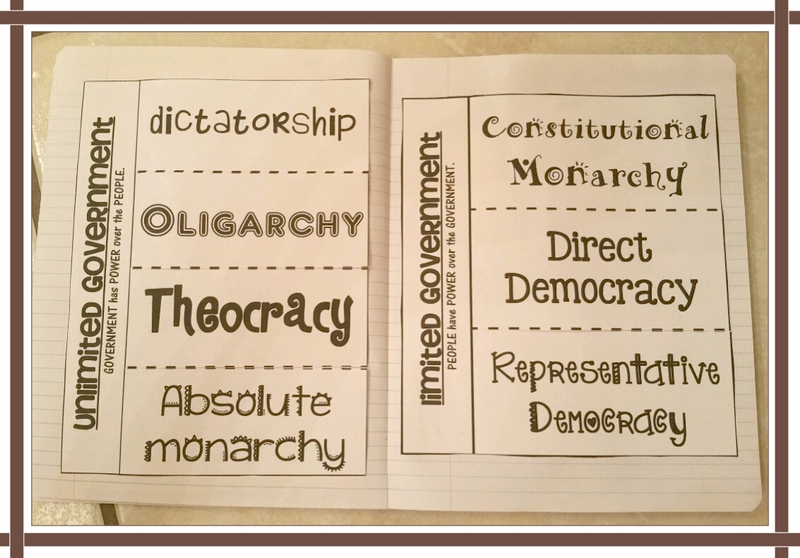 I ALSO created my types of government activity for the notebook. 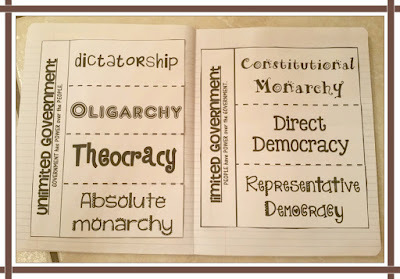 This includes two flipbooks for unlimited and limited types of government for the kids to write the meanings and research examples. 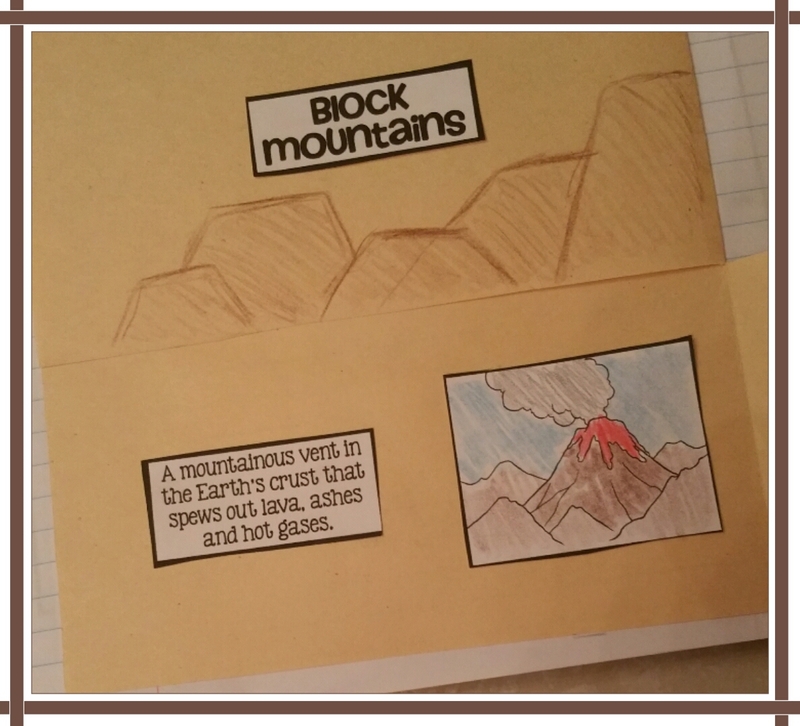 Keep an eye out for my next interactive activity! !